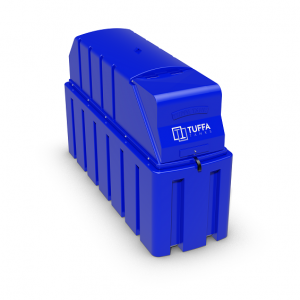 Tuffa FMS; combined high accuracy contents gauge and bund and overfill alarm unit (240v mains required). 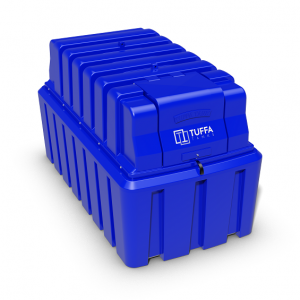 Dispensing equipment; to suit your specific requirements. 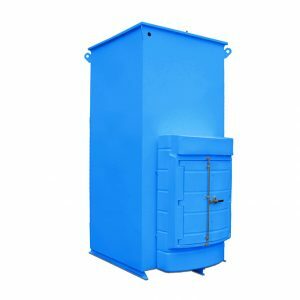 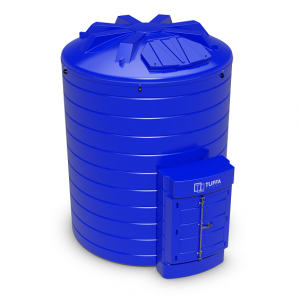 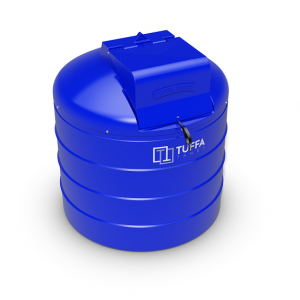 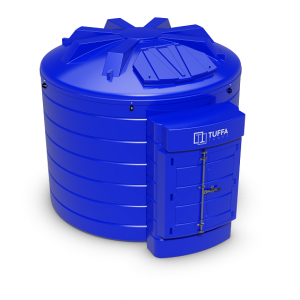 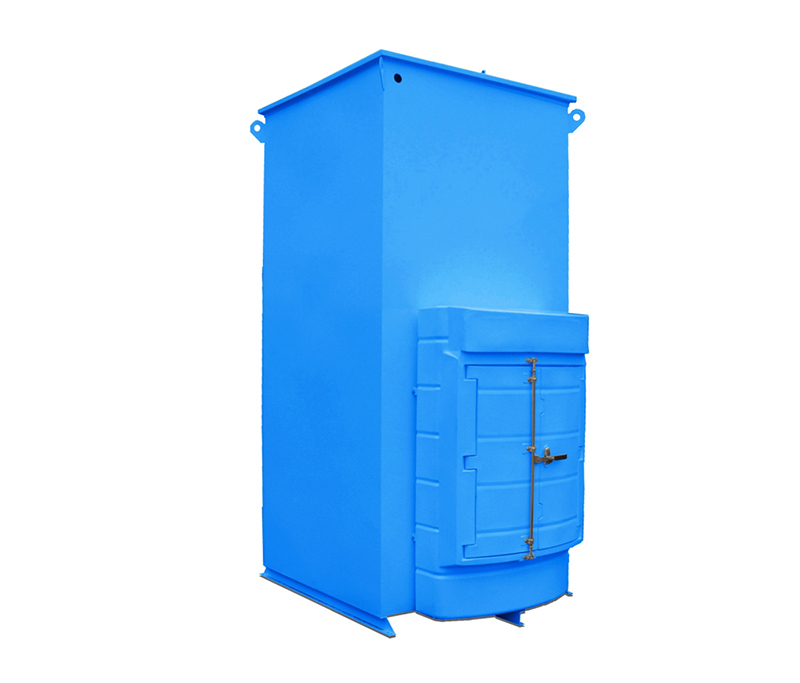 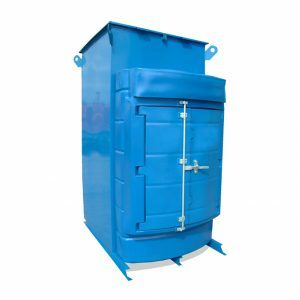 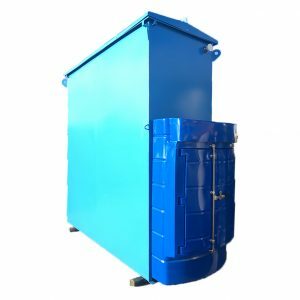 Alternatively, you can opt for a standard Tuffa adblue dispensing tank.